London property is among the most coveted real estate in the world. For decades, London homes have been on every property investor’s wishlist. As regeneration schemes transform London’s landscape with a new generation of luxury homes, the city’s reputation as the world’s leading destination for property investment has never been stronger. 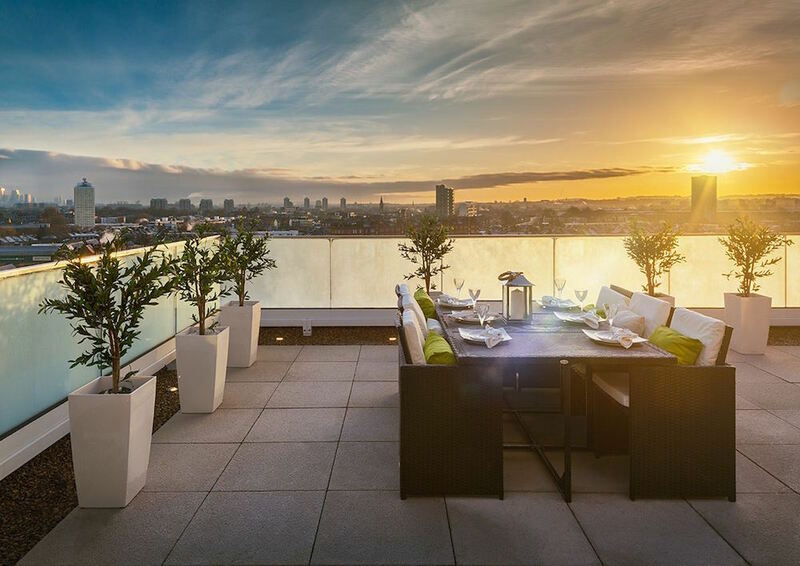 Property UK has partnered with Barratt London to bring the best of London property to the world. Join us at the Hilton Bomonti in Istanbul between March 1 and 26 to discover three London investment properties, and talk to us about ways to finance your home. Where: Bodrum Summit Boardroom, 34th floor, Hilton Istanbul Bomonti Hotel. We’re offering Property UK clients discounted stays at the Hilton Bomonti during March. 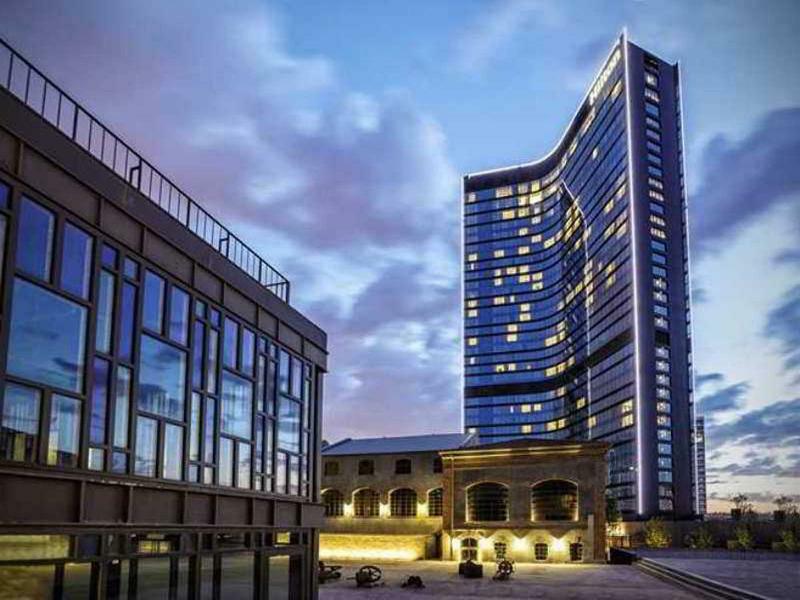 Located by the iconic Bomonti Beer Factory building, the hotel is located in one of the city’s most lively and interesting areas. Just 10 minutes walk from the Metro Station, and minutes from Taksim Square, the Bosphorus Strait and Dolmabahce Palace, you’re ideally placed to take advantage of everything the city has to offer. The hotel offers large, luxurious rooms with Bosphorus views and top facilities including a business centre, leisure centre with pools and a range of restaurants. Contact us to find out how you can get 20% off your stay during our exhibition. Located in an iconic former football ground, the price point of these properties means they’re attractive to investors. Units are selling fast, and we’re keen to help our investors take advantage of this excellent London investment opportunity. 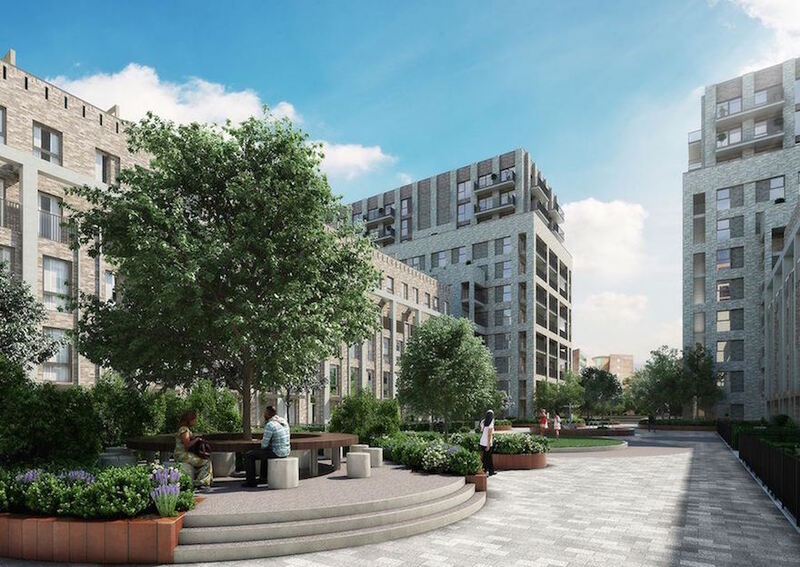 With its coveted Zone 1 address and striking London skyline view, there are only a few units remaining in this well appointed development, which is tipped for completion this year. 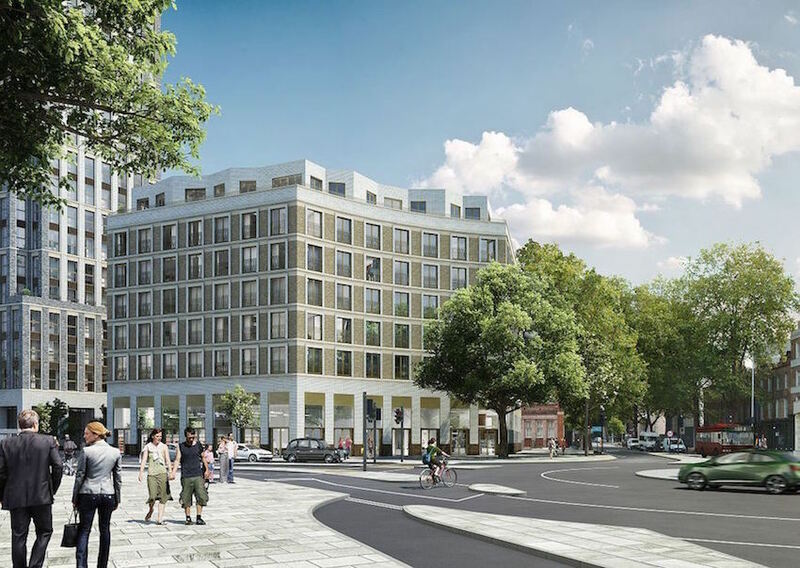 Just 15 minutes away from Oxford Circus, these apartments are as well connected as they are luxurious. Buying off-plan will net you a deal rarely seen in London real estate. After a post-Brexit plateau, UK property prices are tipped to rise, allowing excellent opportunities for capital appreciation. Overseas buyers can also benefit from the current low value Pound as financial experts predict the currency will gain traction this year. Rental property is still at a premium in London, with more tenants than homes, allowing investors to secure excellent rental terms from tenants. About Property UK: Our international outlook and knowledge of London and wider UK property means we’re ideally placed to help investors find the ideal UK investment. Our clients come from all over the world. About Barratt Homes: With 60 years’ experience under their belt and a raft of awards to their name, Barratt is one of the UK’s top developers. Quick to cotton onto the latest trend for luxury homes, Barratt’s developments include high quality homes in well-connected, amenity-rich areas. Contact us today to find out more about the event or the properties we’ll be showcasing.